If you want to engage immediately with Ryan, be sure to subscribe to The Cut the Crap Show and Create Your 8 (CY8) on YouTube. 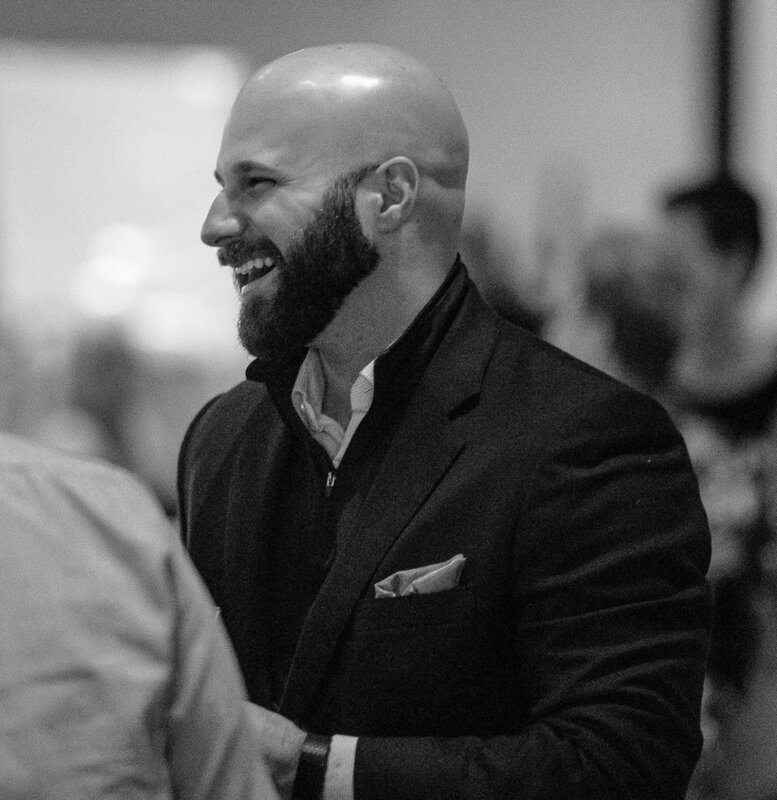 If you’re interested in engaging Ryan more closely and would like to either Work with Ryan or hire Ryan to Speak at your next event, be sure to reach out and have a discussion with Ryan if you have any questions! He looks forward to hearing from you!